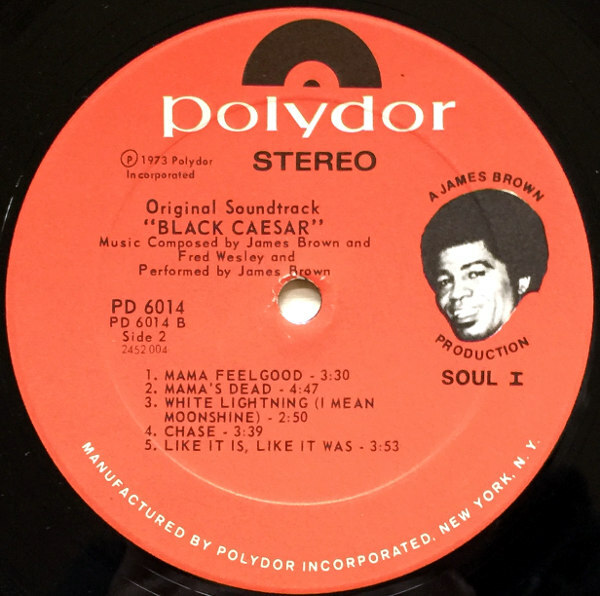 This LP is available in MP3, CD and vinyl formats: Black Caesar . 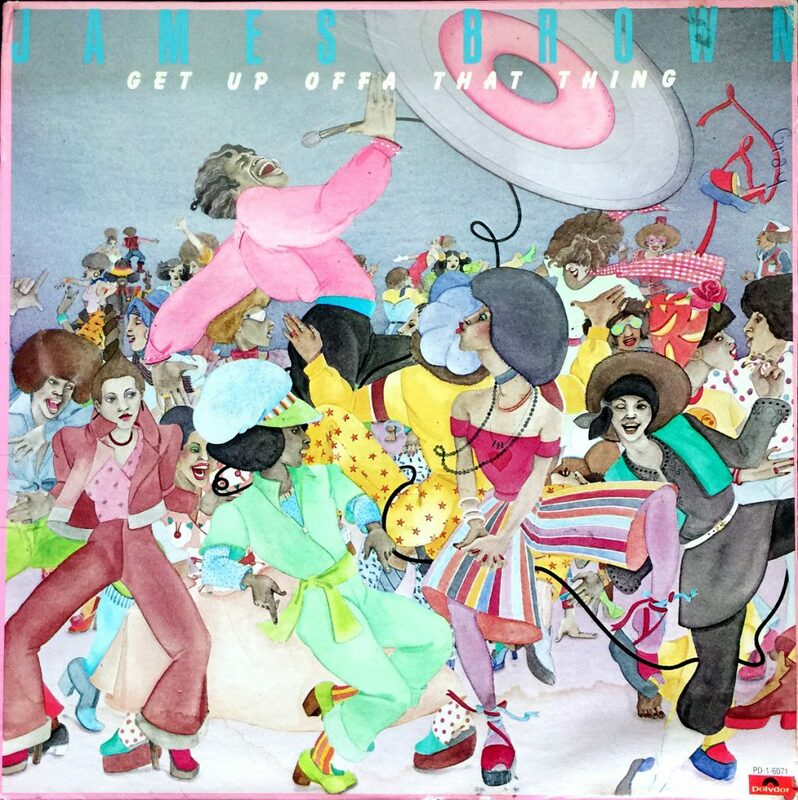 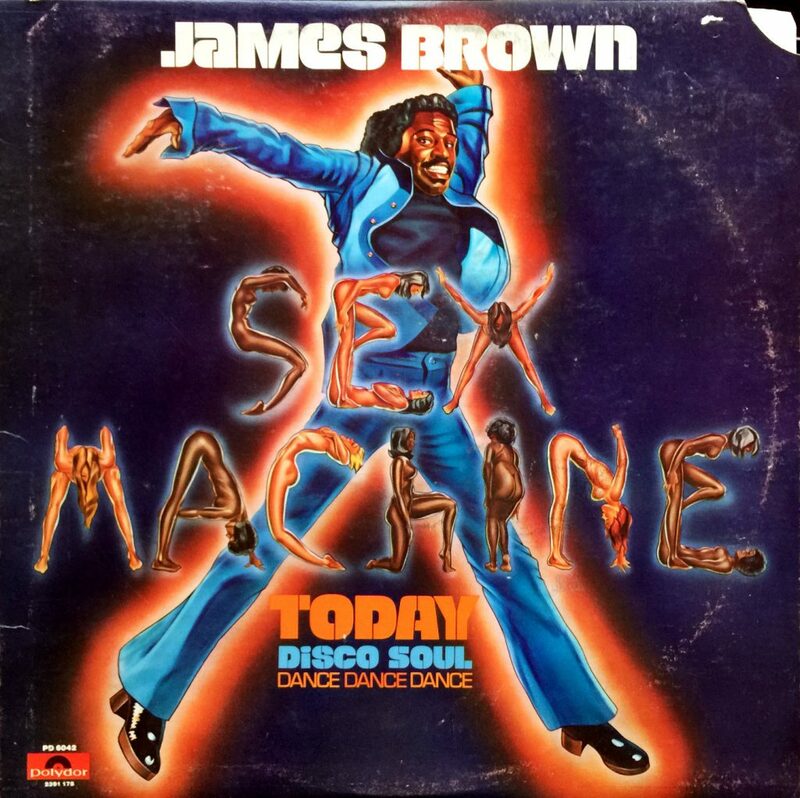 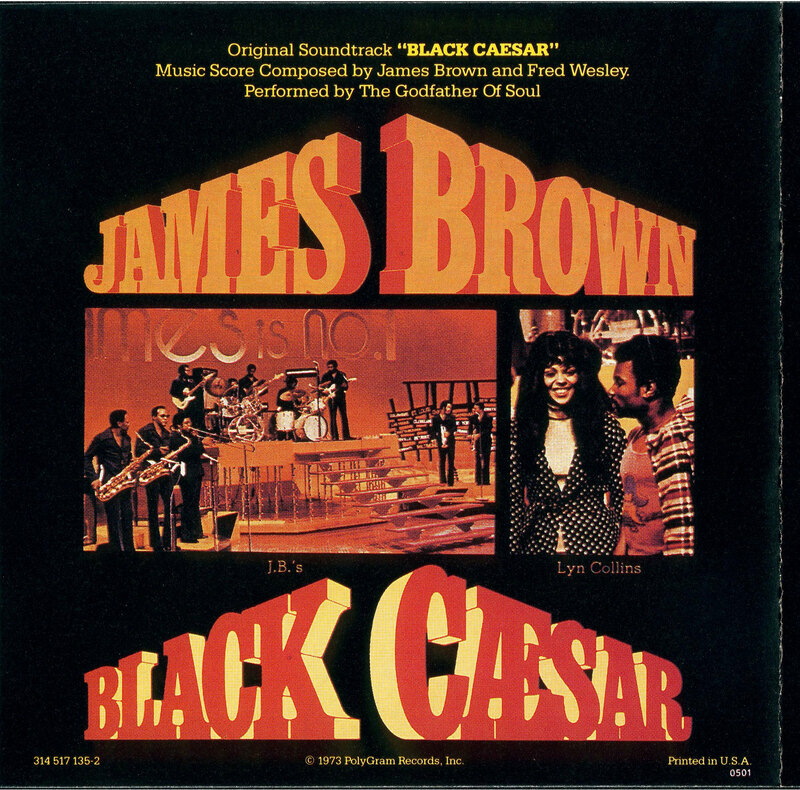 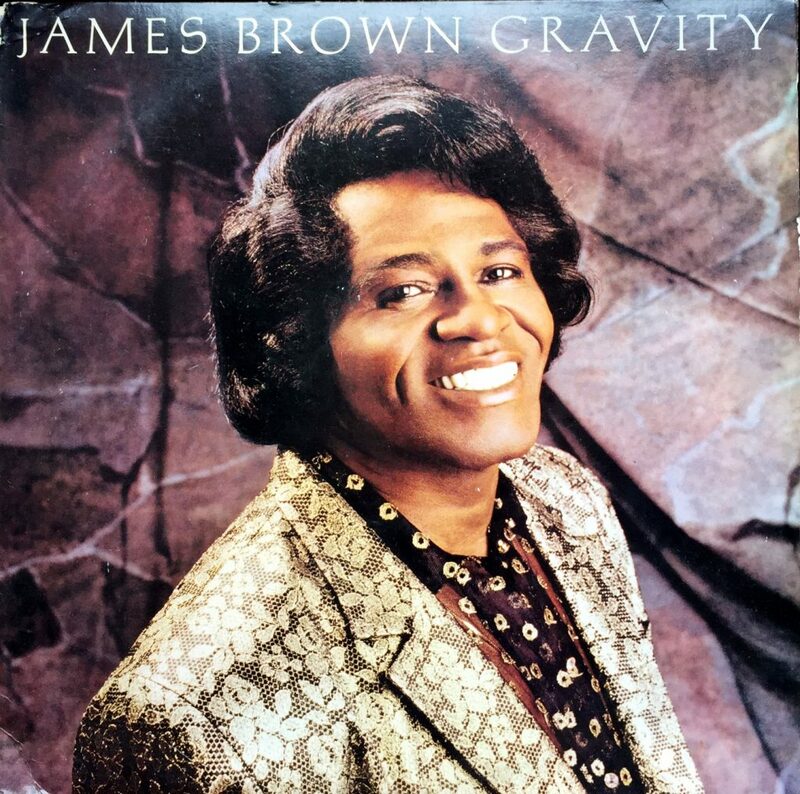 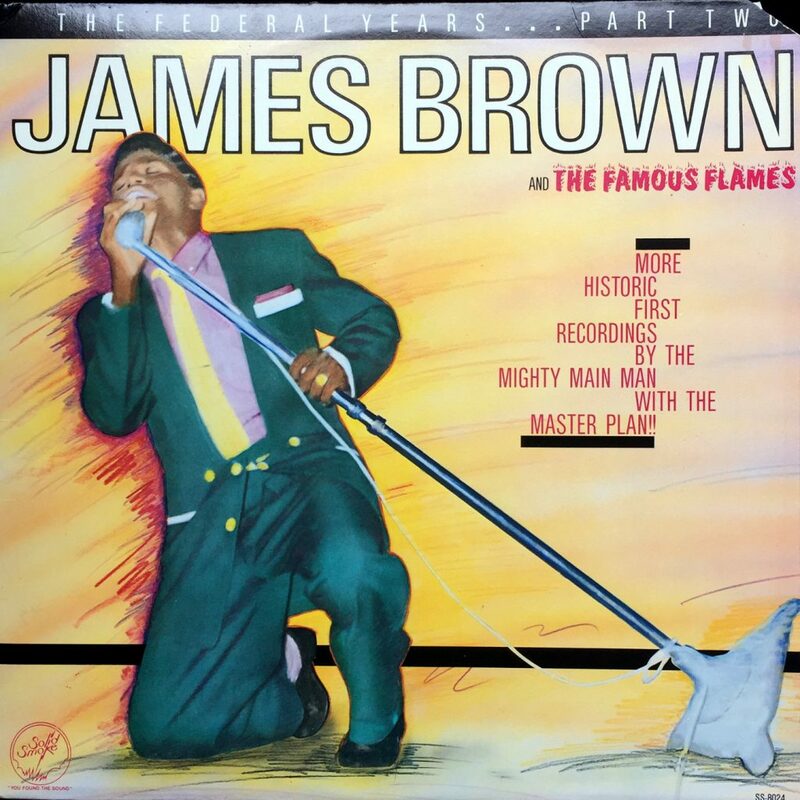 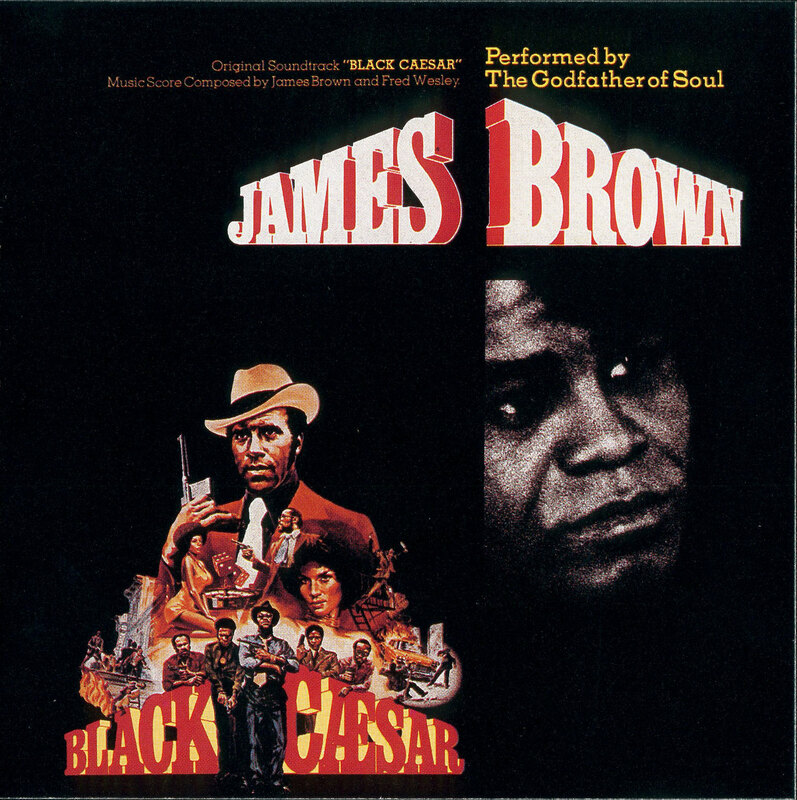 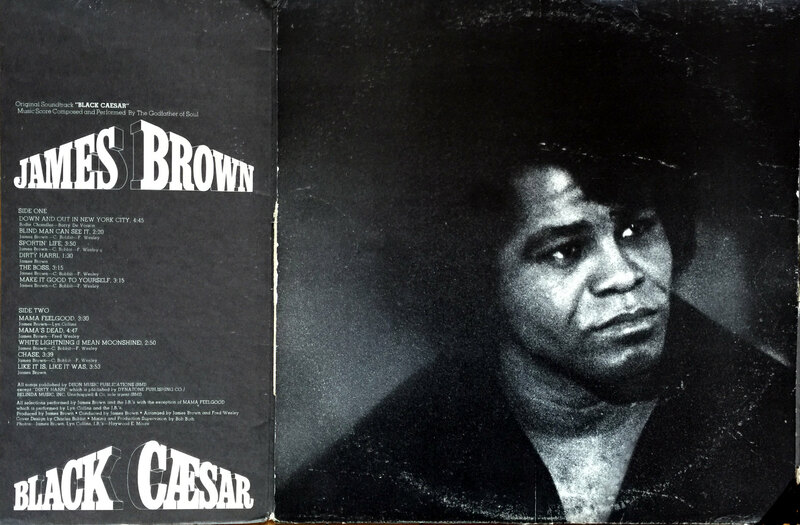 Soundtrack LP from James Brown. 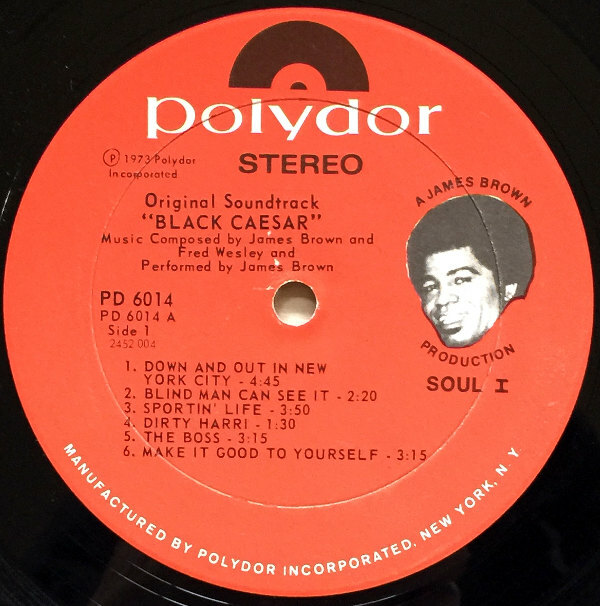 JB on production.